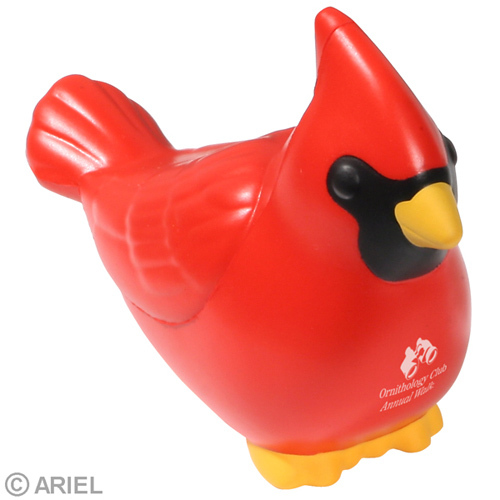 Cardinal Stress Ball is a fun way to release stress. Its bright red body can be imprinted with you logo or message and stand out against competitors. 4-3/4" x 1-11/16" x 3-1/16"
Bulk / 18 lbs / 250 pcs. / 22x15x14box. Imprint Area: 1/2" x 7/8"